Honda has outed the 2019 edition of its popular CRF Trail family with 2 updated models and one completely new bike dubbed the the CRF250F, CRF125F and CRF110F. They all benefit from the adoption of Keihin electronic fuel injection systems and are off-road legal for all 50 U.S. states. 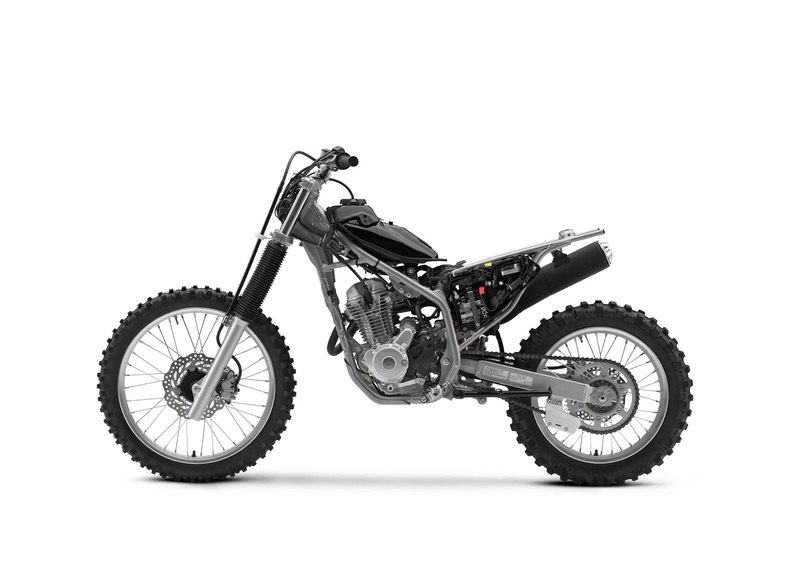 The CRF250F is fitted with a SOHC long-stroke, air-cooled engine for a linear power delivery that boasts 22cc more displacement than the outgoing CRF230F and a new chassis that has 12mm more rear-wheel travel and 5mm taller seat foam than the preceding model. It's set for the markets beginning from February next year and goes for $4,600. The CRF125F has a new twin-spar steel frame and a Keihin electronic fuel injection system that makes it smoother, stronger and more stable. It's fitted with the SOHC 124cc engine and four-speed transmission. Customers are also getting the choice of a Big Wheel version that swaps its conventional 17- and 14-inch rims for 19- and 16-inches versions. It's availability date and price are yet to be announced as of current. 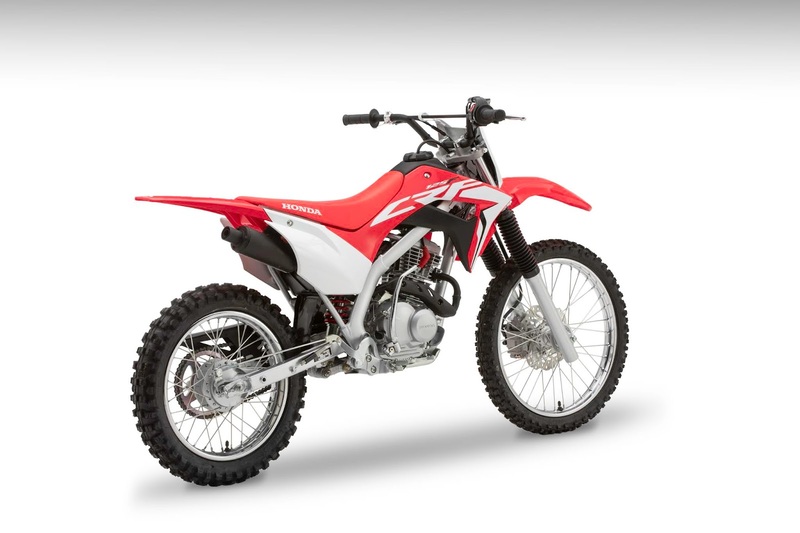 The CRF110F is fitted with the 109cc engine and four-speed semi-automatic transmission ideal for new riders. It's twin-spar steel frame takes the harshness out of big impacts while its ratchet-style fuel cap minimizes the chance of loosening during a ride. Like the CRF125F version, It's availability and price will also be announced at a later date. 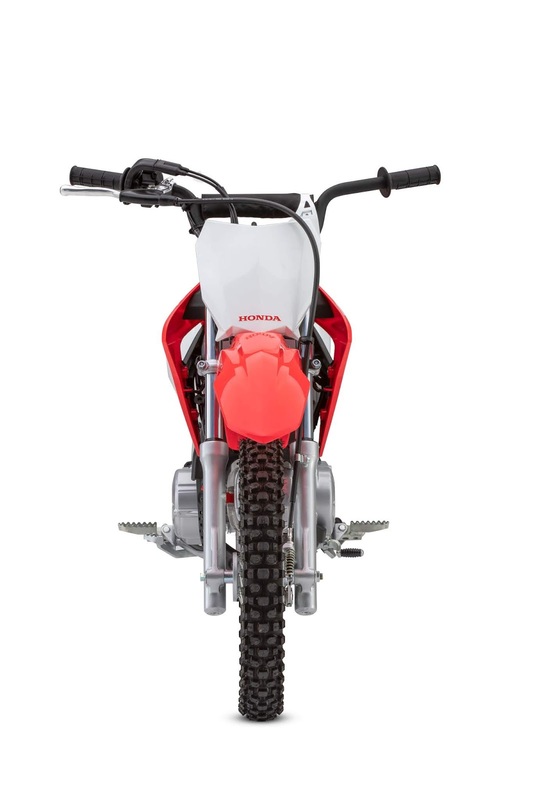 "While Honda made waves this year with its CRF Performance models, we didn't forget about recreational riders," Honda's Senior Manager of Powersports Marketing Lee Edmunds stated. "Technological advances give the 2019 CRF250F, CRF125F and CRF110F improved trail performance for new and experienced riders alike, while also making them easier to own."